WhatsApp has crossed another milestone, which seems really tough for other similar messaging apps. 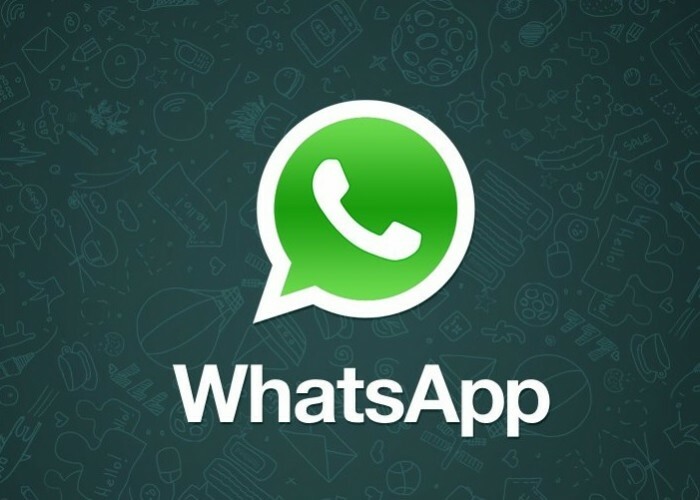 WhatsApp now has over 800 million ‘active users’. There are two things which make this statistic special. First, the figure i.e. 800 freaking million. That’s like 8 followed by 8 zeroes! Even the word huge seems small in its presence. Secondly, the word ‘active users’. Most of the companies when boast about their user base, show the total number of users, which does include the dormant users as well. However, WhatsApp has listed 800 million monthly ‘active users’. This figure makes WhatsApp the biggest messenger platform in the world, way ahead of other giants like Twitter, Instagram and Facebook messenger with 288 million, 300 million and 600 million active users respectively. Facebook website however has 1.39 billion users signing into it every month. With the release of new features in the recent past viz. 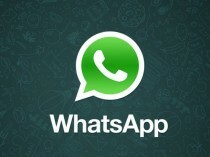 calling, desktop client and other new features down the pipeline, the user base of WhatsApp seems ever increasing.